If you hang around The Muffin regularly, you probably know I discovered podcasts in the past year and have become completely obsessed. I’ve known about them for years, but never realized how many podcasts that I would be interested in exist. I know, late to the party. I think part of the reason podcasts have become such a fascination of mine is because I’ve always been interested in broadcasting. Even though I’m an introvert, I enjoy public speaking. It makes me really nervous, but once I get started I can find my groove, especially if it’s a topic I’m passionate about. I always believed I would study broadcast journalism in school. But, plans changed, as they often do, and the college I attended didn’t have a strong broadcasting department so I found my place in print journalism. 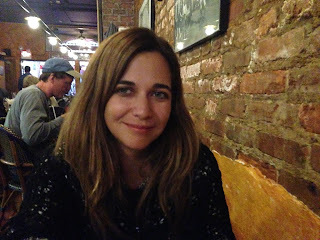 Hi, my name is Renee Roberson and I’m freelance writer and editor based in Davidson, N.C. I’ve been fascinated by true crime and missing persons cases for as long as I can remember. My favorite television show is “Disappeared” on the Investigation Discovery Channel, and I listen to true crime podcasts religiously. There are a number of missing persons cases right here in the Queen City’s backyard, and some have received more media attention than others. If you’re like me, you would like to know what happened to people like Kyle Fleischmann, who disappeared from the Buckhead Saloon on a cold winter night in 2007, or Asha Degree, who was last seen walking down a rural highway in the middle of the night in Shelby almost 19 years ago. These are the stories that tug at our heartstrings, make us pray it never happens to anyone in our families, and wonder if there is still any way to find closure for these missing persons and their loved ones. 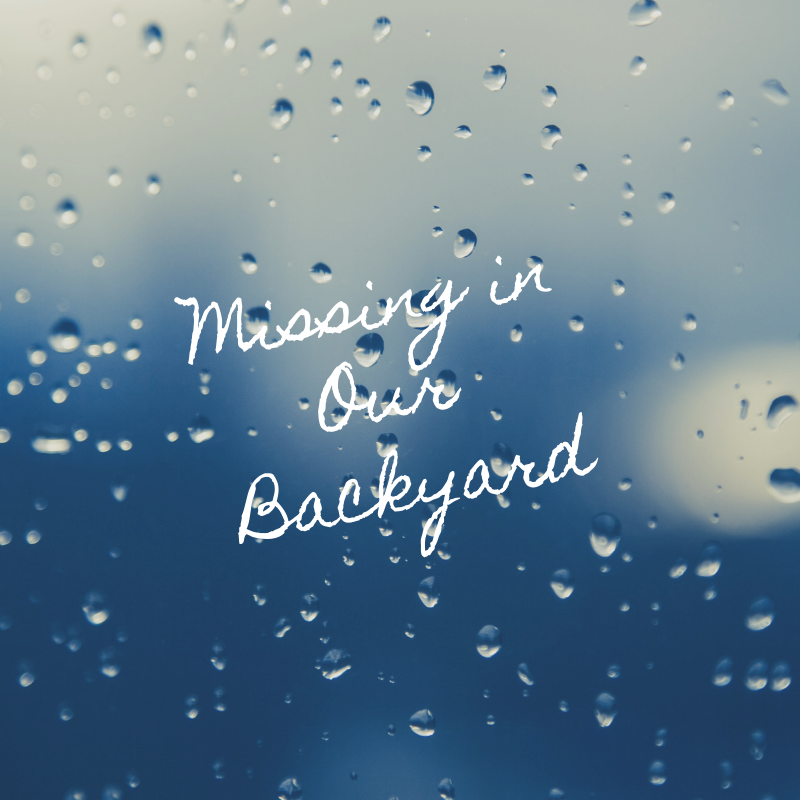 Missing in Our Backyard will explore these stories and feature interviews with law enforcement agencies and the family members who knew the missing the best, along with theories as to what may have happened in each case. I’m happy to say my podcast idea was selected to move onto the voting round for the competition. Voting, which, as luck would happen, starts today and lasts through Feb. 17. If you’re so inclined and have a Facebook account, I’d appreciate any votes you could throw my way. The top five finalists get to move onto the next round and make a live pitch in front of a panel of judges. Get out there and chase your dreams, people. Renee Roberson is an award-winning writer who also works as a marketing director for a nonprofit theatre company. WFAE's #QueenCityPodQuest received hundreds of podcast ideas from the #Charlotte community (including hers)! 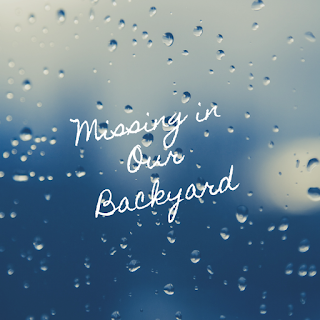 She’d love for you to vote favorite for “Missing in Our Backyard” once per day until February 17 here. Renee--I voted for your podcast. I hope I did it correctly. Your premise/idea would definitely interest me. And your voice! Good grief, Renee. Your voice is so warm and engaging. Just listening to it lulls me into the story. This is so cool! I love how you are chasing your dream and how an opportunity came up for you to go after it! That is all so perfect. Congratulations on this! I am heading over to FB to vote and to share on our WOW! page. That sounds great, I would like to explore creating a podcast, and good for you for jumping right in. I will vote for you on FB! Writing Contests - Good for Your Soul!